Off to Malta at the end of the Month! I am so excited! I go every year, staying in Silema this year. Here are some #throwback pics. 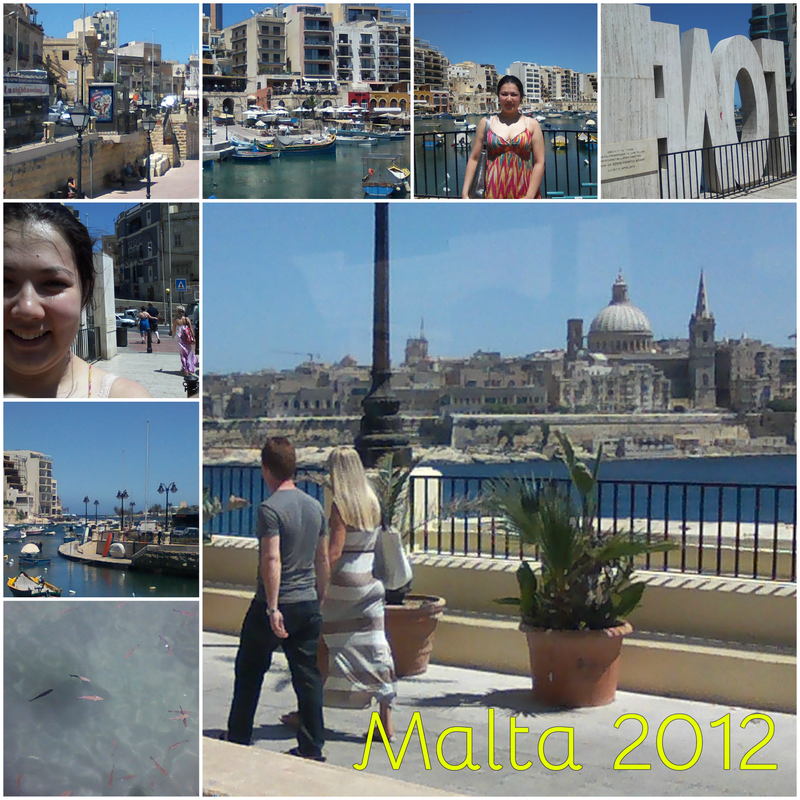 This is in St Julian’s Spinola bay and there is the LOVE statue! The largest image in this collage is of the breath-taking Dome of Basilica of Our Lady of Mount Carmel. A very omnipresent church on the Malta Skyline.